The Sidney-Richland Airport serves northeastern Montana. The airport has regional service provided by Cape Air with five round trips per day to Billings. Services available are free parking, car rental, snack bar and courtesy car. Sidney Air Services and Richland Aviation provide complete general aviation fixed base services which include fueling, aircraft repair and maintenance, flight instruction, flight inspection, charter service, aircraft rental and aerial application. Sidney-Richland Airport has all updated runway and taxi-way guidance signs. The Sidney-Richland Airport was one of the first airports in the state to receive an AWOS (automated weather observation service) and to have a FAA approved GPS approach. Sidney is located in the beautiful rich agriculture irrigated Yellowstone Valley of northeastern Montana. 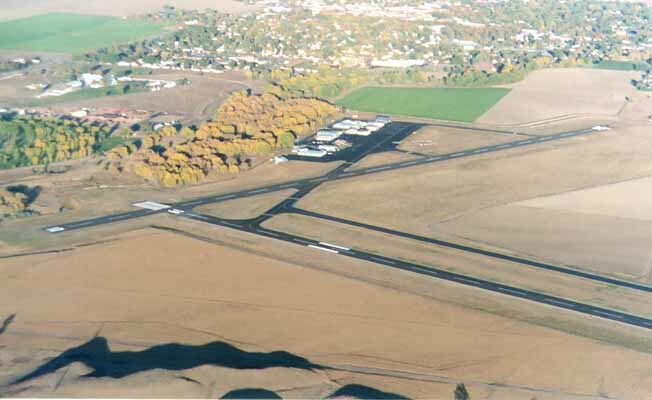 The Sidney-Richland Airport is located 1 mile west of Sidney on Highway 16, turn left on Airport Road.The Sidney-Richland Airport is located 1 mile west of Sidney on Highway 16, turn left on Airport Road.